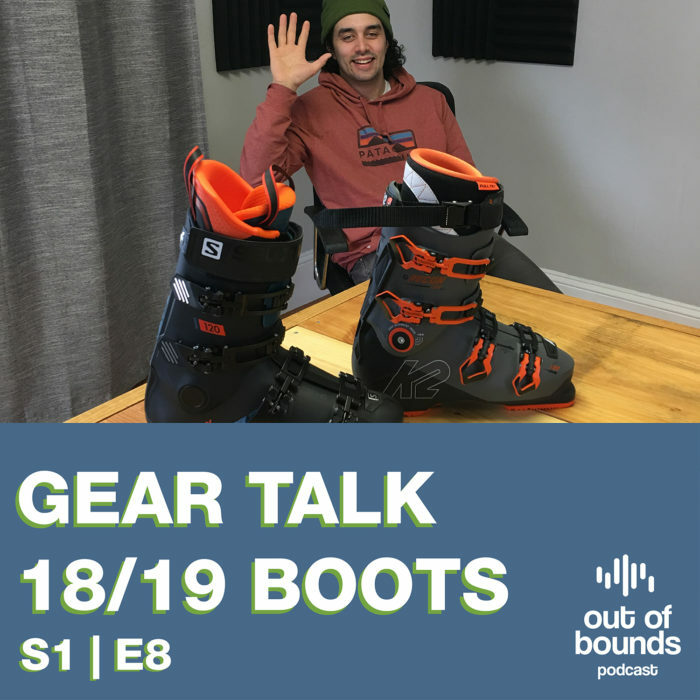 Adam Jaber talks about 2018/19 ski boots in the first ever Gear Talk episode. Adam discusses features and changes to upcoming ski boots without a walk function. Let us know your thoughts on this type of episode and if you would like to see more!